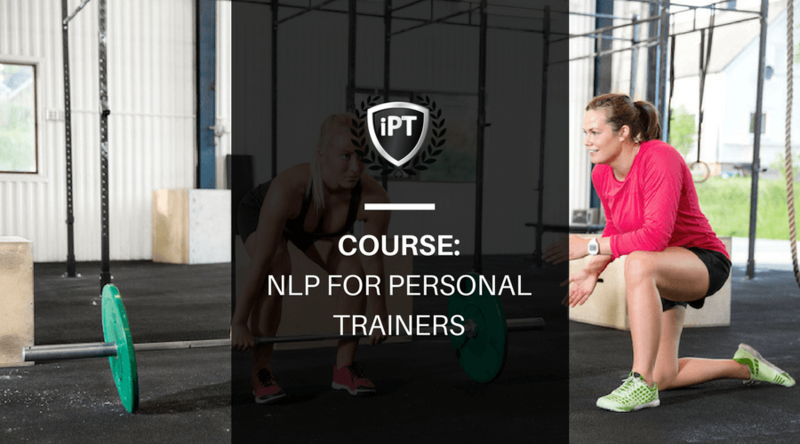 Neuro Linguistic Programming for personal trainers is a great introduction to basic coaching skills that can help motivate your clients and change their mindset. Objective: To learn some of the most common Neuro-Linguistic Programming (NLP) techniques so you deliver a better service to your clients. About: Neuro-Linguistic Programming (NLP) is a form of communication that promotes personal development and helps trainers to better understand their clients. NLP techniques are used to help motivate, calm and encourage clients to improve their mindset about training, nutrition and exercise. Learn what Neuro Linguistic Programming is, how it was developed and how it can help you to achieve goals with your clients. Learn to identify ways of your own and your clients' thinking to improve abiliy of behavioural change to achieve results. Learn how to create the ideal state of mind to accommodate peak performance in many areas of life. Learn how to change your perspective and how to help your clients to change theirs to solve a problem more efficiently. 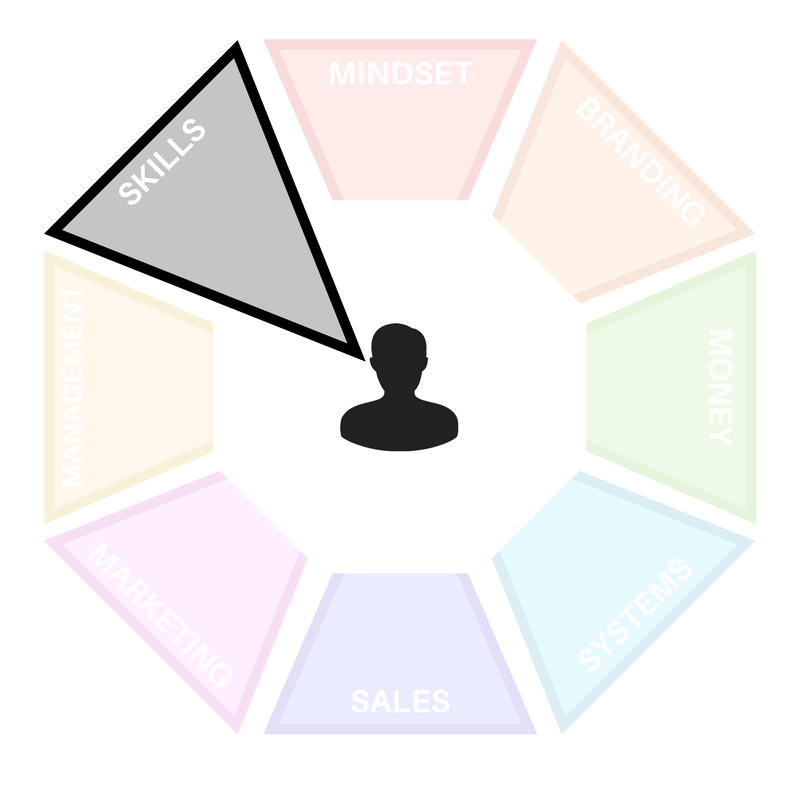 Learn how to change the frame around the same situation to help your clients see better how to achieve their goals. Learn how to build rapport with your clients in each sesssion and on the long run to keep them progressing in each session. learn how to dig deep into your clients' motivation and apply chunking to move them towards achieving their goals.